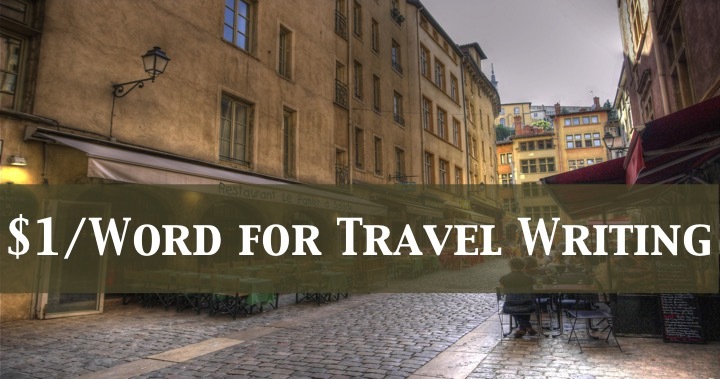 Travel writers! If you want to break into one of the best markets for travel writing, this is for you. Not only does Travel and Leisure Magazine pay up to $1 a word, 95% of their writing is completed by freelance writers. This is a high end market, which means they probably get quite a lot of submissions. They also seem to pay rather well. They have a large audience of nearly 1 million readers a month. If you want to write for this magazine, it’s best to start small. Read the magazine, and do a pitch for one of the “front of magazine” sections. If you want to do a feature for them, you’ll have to establish a relationship first.